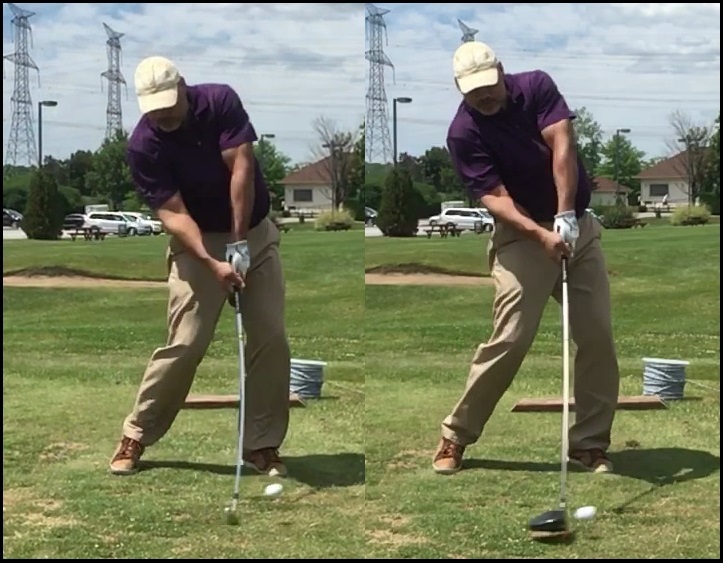 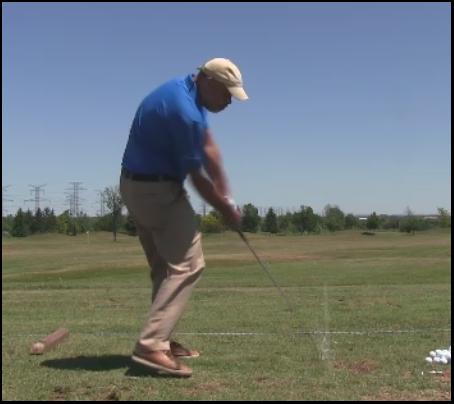 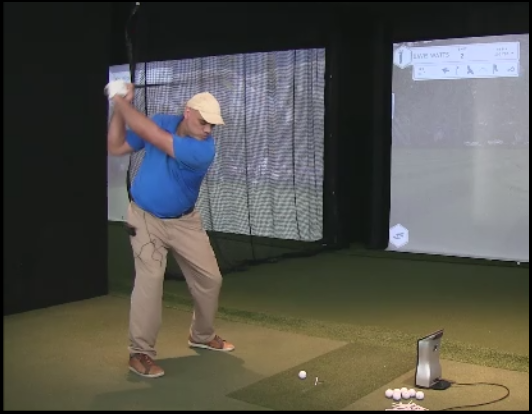 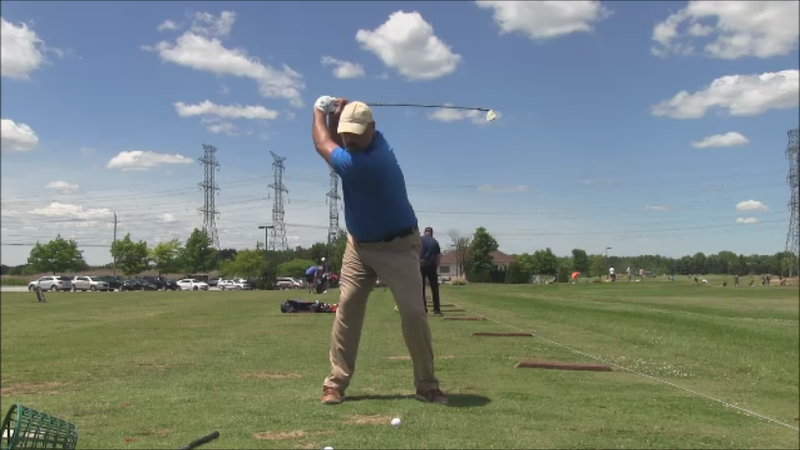 This is video from May 11th when I was hitting 9, 7 and 5 Irons, with two different angles. 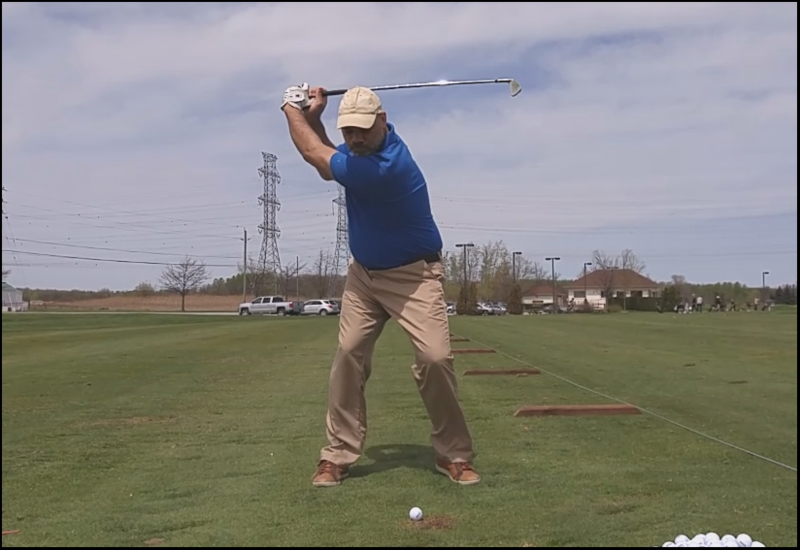 I feel that my swing has gotten better in the 11 days since shooting this video but I’m working on the upcoming “Project 2018” video which means that I don’t have time to keep shooting video – besides, there will be lots of swings in the video! 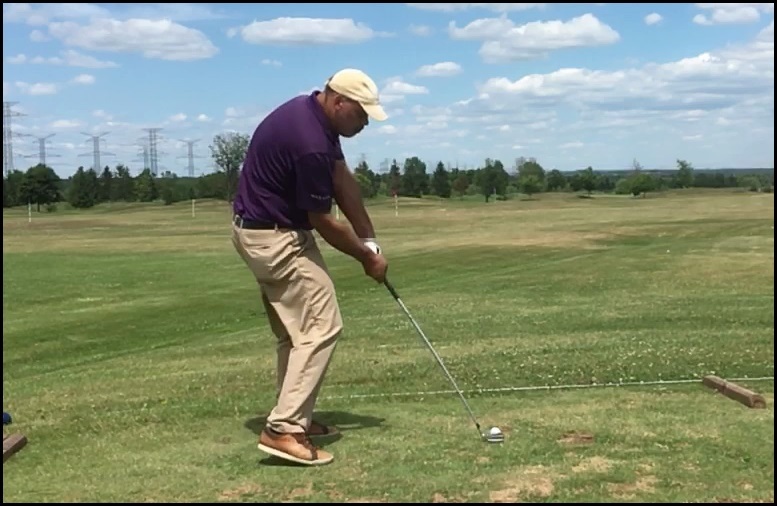 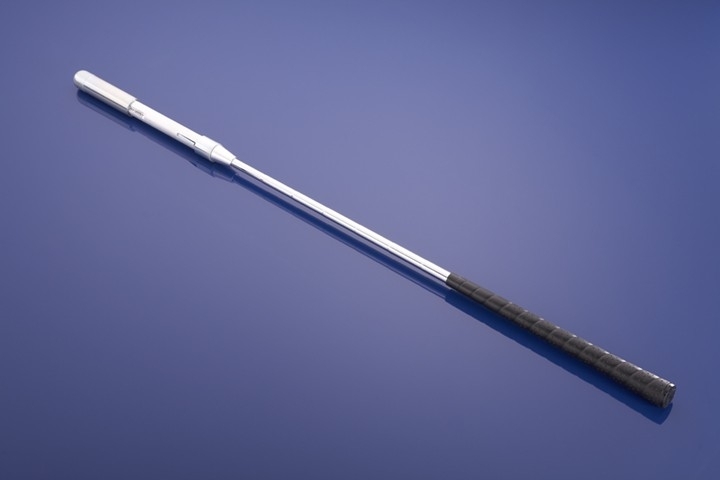 This entry was posted in Classic Swing, E = MCS, EMCS2, Irons, Leverage, MCS Golf Swing, Project 2018 and tagged Classic Golf Swing, DJ Watts, E = MCS, EMCS2, Irons, Leverage, MCS Golf Swing, Project 2018, WAX Golf on May 22, 2018 by D Watts.